Our organic Ecuadorian cacao is of the Arriba Nacional Crillo Variety, grown in mineral rich volcanic soil in Ecuador. Carefully cultivated to organic standards in a natural and unpolluted environment, the beans are sun-dried and processed using specially designed equipment, to provide us with raw cacao of the highest quality. Our organic chia is sourced through Supernutrients and grown on farms across South America, with locations in Argentina, Ecuador, Bolivia and Paraguay. These all fall within chia’s naturally occurring range, and by partnering with farmers in more than one country we are able to guarantee a consistent supply of quality chia at fair prices, even when weather conditions vary. There are a total of 30 farms producing our chia, and all of our farmers are paid a fair price for their crops. 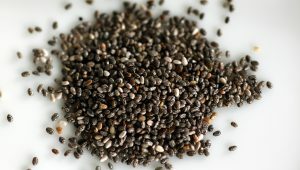 The seed lineages have been developed over 500 years by the native Nahua villagers, all of the farmers are paid a fair wage for the organic chia seeds. Our Coconut Oil comes from a sustainable agroforestry environment in the Philippines. The farming region consists of small holdings, operated by local co-operatives. The coconuts are dried naturally by the sun, before being cold-pressed to release a coconut oil of the highest standard. 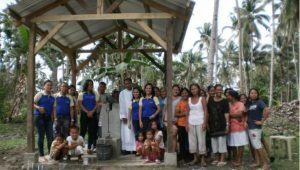 Our coconut oil is certified Fair Trade, the profits contribute to local community projects including fresh water well development and solar projects. 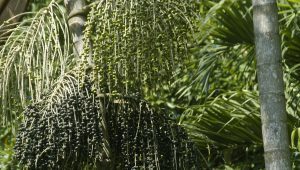 Our organic Acai comes from Para in Northern Brazil and is harvested by local people known as ‘ribeirinhos’. The ribeirinhos have formed cooperatives to harvest the fruit daily and transport it to marketplaces. All of their acai is freeze-dried within 24 hours to preserve the product, which remains free of preservatives and irradiation. Our goji berries are grown by a local Tibetan called Gongbao in Haixi, Qinghai. Years of farming highland wheat in desert conditions meant the local Tibetan and Mongolian communities were living in improverished conditions. 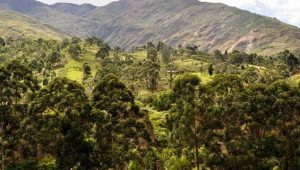 However, in 2008, goji farms and plantations were introduced to the Quadim Baisin; the climate, soil and underground water in Tibetan Plateau make it the perfect environment for goji berries to thrive. 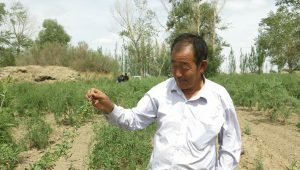 In 2010, Gongbao began to farm goji berries. Located in the heart of the Tibetan Plateau, an oasis valley 3000m above the sea level, the Goji plantations are fed by the water from the nearby Yellow river, Yangtze river and Mekong river, as well as pure glacier water. The berries are then hand picked and air dried. Since 2010 for Gongbao and the local community life has improved vastly since the introduction of Goji farming. The farmers have created co-operatives and negotiate a fair price for the berries each year. Some profits are re-generated in to a local foundation to support religious freedom.